The Customs improvement agenda must contribute to an even higher availability of customs systems. 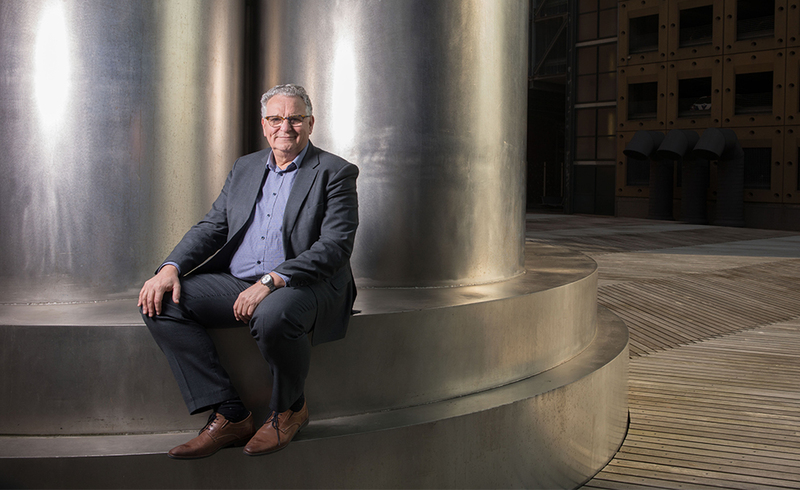 Director of Information Management, Gerard Teuwissen, tells his story. Smooth logistics also relies on undisturbed declaration processing, and thus on reliable technology. Dutch Customs therefore makes every effort to keep its IT up and running. Together with the business community, the service is currently implementing an improvement plan which should contribute to an even higher availability of the systems. Director of Information Management, Gerard Teuwissen, sheds light on the plan and TLN & FENEX manager, Marty van Pelt, responds.